We are specialists in high speed wireless broadband for rural locations. Affordable, reliable high speed internet in places that others don’t reach. ASK4 was formed in 2000 specifically to focus on the delivery of telecommunications services and has grown significantly year on year since its inception. 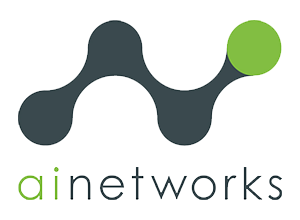 B4B Networks, part of the B4B Group, is a business ISP based in Belfast. We provide business grade connectivity to both the UK and Ireland. More recently have been involved in fibre infrastructure projects throughout NI and are currently investing in further network builds. BitBahn / IQUnity was formed in 2006 and provides support to a wide range of businesses throughout Europe. HQ'd in Bedfordshire, UK and located at our, secure high security ex MOD premises within Bedford Technology Park, iQ.Unity is a Technical and Managed ISP providing service, installation and maintenance of data and hosting services. 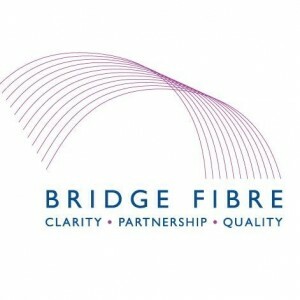 Bridge Fibre is focused on providing world-class connectivity to Britain's Science, Innovation and Business Parks. We provide full service from installation, management and maintenance of campus networks as well as our own network, data centers and services. As part of the total solution offering we can provide VoIP telephony, hosting and cloud services with the benefit of full quality of service as all traffic is on our own network. Formerly part of Bridge Partners who are an IT support services business, operating in and around Cambridge, and in central London. Check your broadband speed using our easy and accurate broadband speed checker. Tooway Satellite Broadband with Broadband Wherever means you have a permanent connection to the Internet. This will save hours when downloading large files; surfing the web; downloading emails, and waiting for your Internet connection to respond. Broadband.co.uk was launched in 2004. The aim of broadband.co.uk is to provide independent, expert advice to anyone who is either upgrading their broadband connection, or signing-up to broadband for the first time. BroadbandDeals.co.uk is a privately-held independent website providing the best broadband deals to the UK public, along with how-to guides, help and advice. 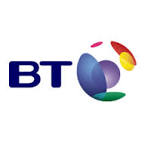 BT is one of the world's leading communications services companies, serving the needs of customers in the UK and in more than 170 countries worldwide. Cambridge Fibre is a full-fibre service provider. 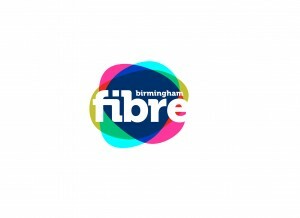 We supply both leased lines and gigabit broadband services over our own fibre-optic network. Choosing a web host is often a tricky process. As one of the UK’s most experienced hosting companies we have built a stable, reliable and well supported hosting platform, giving you peace of mind. Central Technology has been providing Managed IT Solutions to businesses for over 10 years. We offer a full range of in-house IT and Communication solutions tailored to your business requirements. Cerberus Networks provides Connectivity, Cloud Computing and Managed IT services that enable your organisation to work efficiently, flexibly and reliably using our innovative integrated approach to connectivity and services. Clearstream has provided internet connections and Private networks since 2002. We work with BT Wholesale, Virgin Media, MDNX, Western Power, NYNet and others to build high performance and cost effective networks for our customers. We are an internet service provider and hold RIPE and Nominet accreditations, with Points of Presence in South Wales and London Tele-House North. 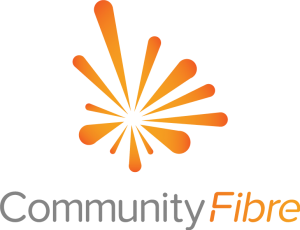 Community Fibre provides a pure fibre broadband Internet access service to homes in London communities providing ultra-fast access, available at more than 100x the UK average internet speed. Converged Communication Solutions was formed in 2005 to address a requirement in the IT and Telecoms industry for a service provider driven by cost-effectiveness, commitment to excellence and accountability to their clients. Conxdigital was formed in 2017 to address a requirement in the IT and Telecoms industry for a managed service provider driven by cost-effectiveness, commitment to excellence and accountability to their clients. CoreSpeed understands the pressure that is increasingly being placed on organisations to harness the power of high speed connectivity. That’s why we do things a little differently! Based in the West Midlands, CoreSpeed delivers a suite of end-to-end connectivity solutions, based around our own independent, high speed network, enabling communities and businesses to thrive. 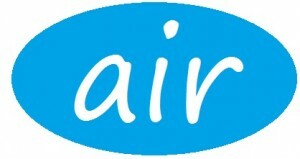 Cloud Based Managed WiFi Provider.